This fragrance-free lotion is rich and soothing, but not the least bit greasy. Plus, we explore the benefits of borage seed oil. As a kid, I collected many things: stickers, bouncy balls, pencils, stamps, rocks…I guess I sound like a hoarder, eh? Now that I live in a small apartment in NYC, I can’t do that anymore. But I do still let myself collect one thing: hand lotions, especially ones that are packaged in small, travel-friendly tubes. I justify this habit by telling myself that I’m going to end up using it at some point, so each new item will only temporarily take up a bit of precious real estate in my tiny apartment. 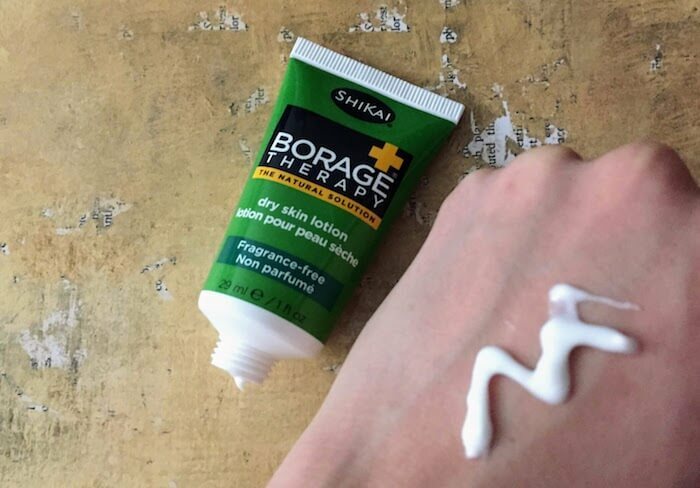 The latest addition to my hand lotion collection is ShiKai Borage Therapy Dry Skin Lotion. The label advertised that it was “fragrance-free,” which is a must for me, since I’m always trying to avoid products that will aggravate my hand eczema. 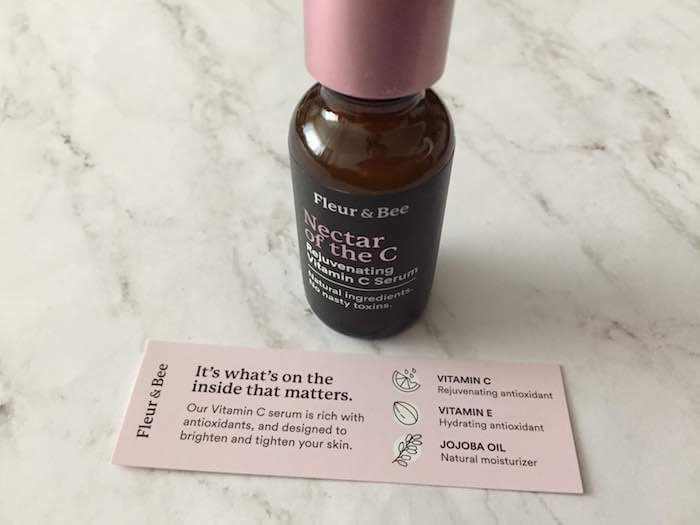 After quickly scanning through the ingredients, I decided to throw it into my cart while waiting in line at Whole Foods…especially since it was also packaged in a cute little travel-friendly tube that I could bring on my next trip. The main ingredient in Borage Therapy Dry Skin Lotion is borage seed oil. Borage, or borago officinalis, is an herb that is native to the west Mediterranean area. Its seeds contain gamma-linolenic acid, linoleic acid, palmitic acid, and other fatty acids that are beneficial for moisturizing the skin. Let’s take a look at the other ingredients that go into this lotion. It’s interesting to see that this product includes Vitamin C (in the form of sodium ascorbyl phosphate). It also contains an amino acid known as l-ergothioneine, which is also found in mushrooms, black beans, oats, and other foods. It may help guard against inflammation and research shows that in the body, its role is to act as an antioxidant. See this study for more details. I’m not sure if it’s also an effective antioxidant when applied topically, rather than consumed through foods like mushrooms and oats, but it’s interesting to see that ShiKai chose to include it in this hand lotion. 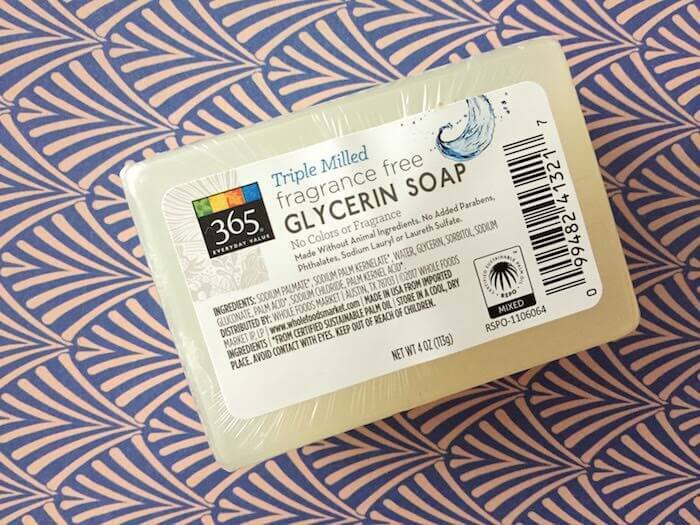 Two of the preservatives included in this lotion are phenoxyethanol and ethylhexylglycerin. I was pretty excited to see this label advertise itself openly as “fragrance-free.” As I said earlier, this is an absolute must for me when it comes to hand lotions. I can’t risk using fragrances on my hands. It turns out that this lotion isn’t just good for eczema because of what it doesn’t contain—it may also be great because of what it does contain—specifically, two kinds of oils. As we touched on earlier, borage seed oil is rich in certain types of fatty acids. According to this study, people who have eczema have been shown to test low in these fatty acids, which may be precisely why they can benefit from using moisturizers like borage seed oil, because they can provide these much-needed fatty acids. In another study, borage was shown to have a minor benefit to patients with “less severe atopic dermatitis.” It would be nice to see more extensive research on its ability to help eczema patients, but from what I’ve seen thus far, borage seed oil has the potential to help those of us who have to live with eczema. This lotion also lists safflower seed oil pretty high in the ingredient list. This oil has been found to be rich in linoleic acid (79 percent linoleic acid, according to this study). It turns out that, if you have eczema, you may want to look for this ingredient in your skin care products. 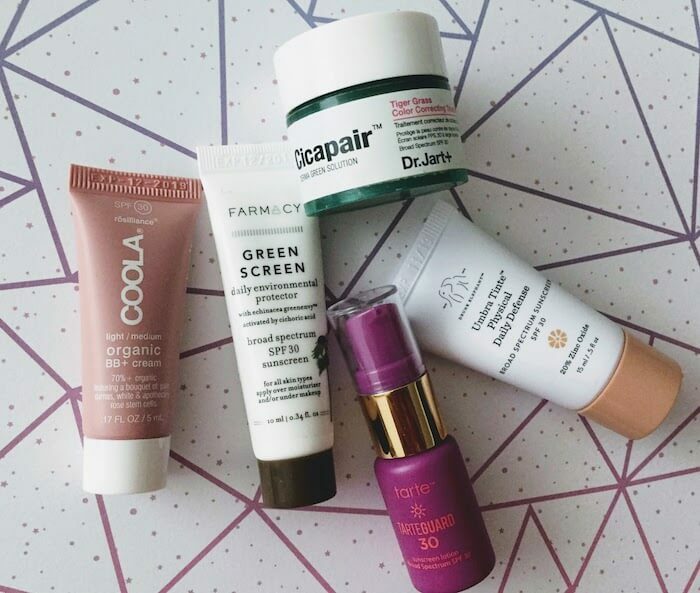 According to the National Eczema Association, moisturizers that are rich in linoleic acid help repair the skin barrier, which helps keep eczema flareups from recurring. However, it is worth noting that cetyl alcohol, another ingredient in this lotion, may be irritating to those with eczema if it has not been sufficiently purified. Unfortunately there’s no way to tell how “pure” the cetyl alcohol in any given formulation will be. After using it a few times, I really like Borage Therapy Dry Skin Lotion. It strikes an ideal balance between being a lightweight lotion and a heavier hand cream. I’d classify it more as a lotion than a cream, but it still has the rich, smoothing after-feel of a hand cream. After rubbing it in, it doesn’t feel like it evaporates right away, the way some more lightweight lotions feel. That said, it’s definitely a daytime lotion for me. I like my nighttime, pre-bedtime lotion to feel much richer and more moisturizing (normally I like to slather on Vaseline lotion + Vaseline petroleum jelly at night), but it’s a perfect daytime lotion because it will moisturize your hands without making them feel overly greasy—so you can still shake someone’s hand without feeling embarrassed that you left some residue on their fingertips. (Does that hypothetical scenario sound oddly specific? :D). For me, this hand lotion succeeds because it doesn’t feel like a separate layer you’re slathering over your skin; instead, it feels more like it’s actually soaking in and nourishing your skin from within, rather than from the outside in. I highly recommend this lotion and think it’s suitable for people who need a way to moisturize their hands throughout the day and keep their hand eczema (hopefully) under control. You can find this lotion here on Amazon and at your local Whole Foods (possibly even by the cash register, like I did). What’s the best 1% colloidal oatmeal eczema lotion?